If you've got good guy ships, naturally you need bad guy ships, otherwise who are you going to swoosh against? 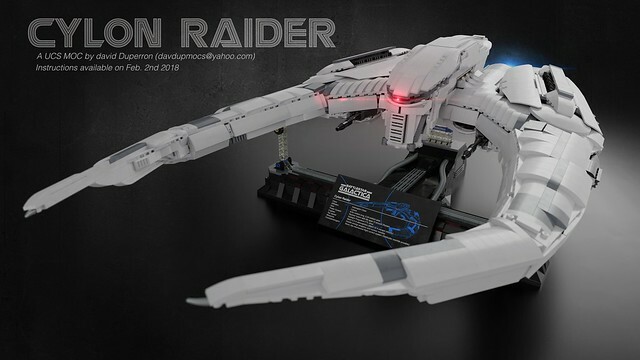 Builder Davdup follows up his brilliant UCS Colonial Viper with another stunning creation, the Cylon Raider. 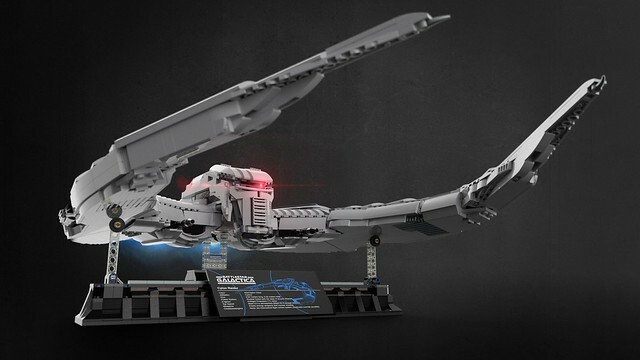 And soon we'll all be able to build our own, because instructions will be available on February 2nd!